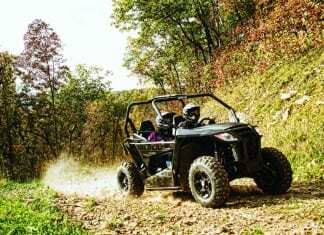 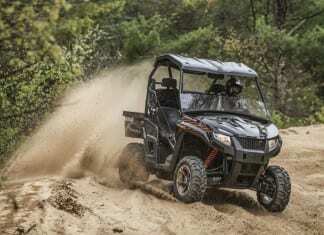 The most current information on Arctic Cat UTV Models, including model year releases, photos and specifications. 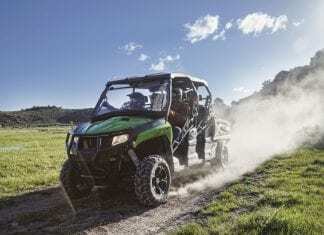 Highlights from the first wave of the Arctic Cat 2017 UTV Lineup. 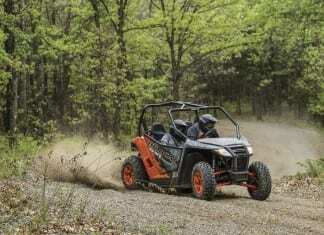 Arctic Cat continues it’s focus on innovation and value for its first wave of 2017 side-by-side introductions. 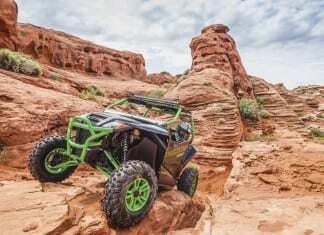 2017 Arctic Cat Lineup - Second Wave - including the new Wildcat X and Wildcat 4X models featuring the all-new RG PRO rear suspension. 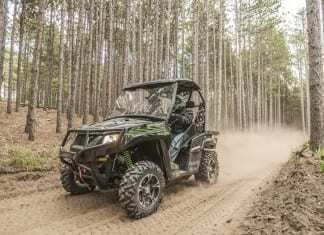 Three new 2015 Arctic Cat Prowler models define Arctic Cat’s 2015 recreation category of side-by-side machines lineup for 2015. 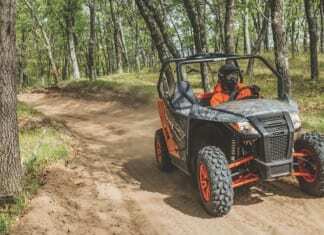 For 2016 the Wildcat Trail and Wildcat Trail XT EPS are joined by the all-new Wildcat Trail Special Edition EPS for a triple-play in the popular category. 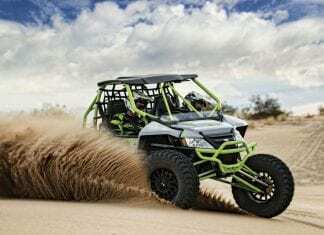 For riders who demand maximum power and the most automotive features, the 2016 Arctic Cat Prowler 1000 XT EPS is in a class by itself. 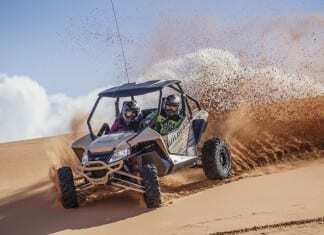 The Wildcat Sport, Wildcat Sport XT EPS and Wildcat Sport Limited EPS are class-leading, two-seat performance ROVs that slot in-between the original Wildcat and the Wildcat Trail. 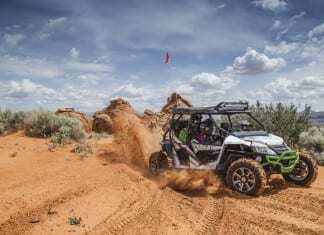 The Wildcat X EPS, Wildcat X Limited EPS and Wildcat X Special Edition EPS offer a full range of component selection and color choices. 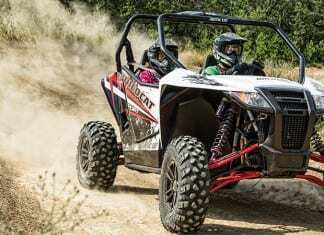 The 2014 Arctic Cat Wildcat Trail that sets a new standard in power, ground clearance and suspension travel, the Wildcat line-up just got wilder. 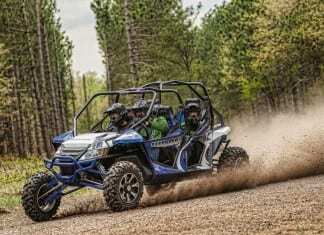 The mid year product lineup has arrived. 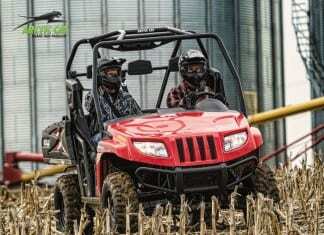 Clearly a lot’s been going on up and down the assembly lines at Arctic Cat. 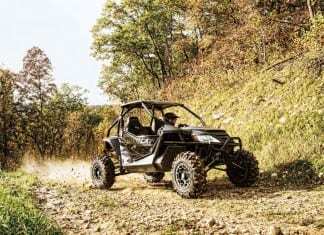 If the goal is ultimate off-road performance for four occupants, then the 2016 Arctic Cat Wildcat 4X EPS hits the high marks in suspension, handling and fun-factor thanks to its 90-plus-hp V-Twin engine and class-leading suspension package. 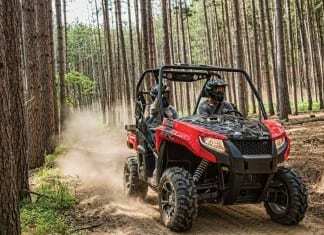 The all-new 2014 Arctic Cat Prowler 500 HDX and HDX Limited are built to deliver three occupant adventure and versatility at a premium value.